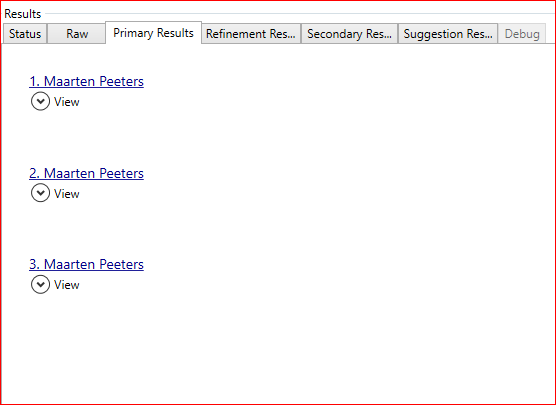 We are using the default AD import for an environment to crawl user profiles. 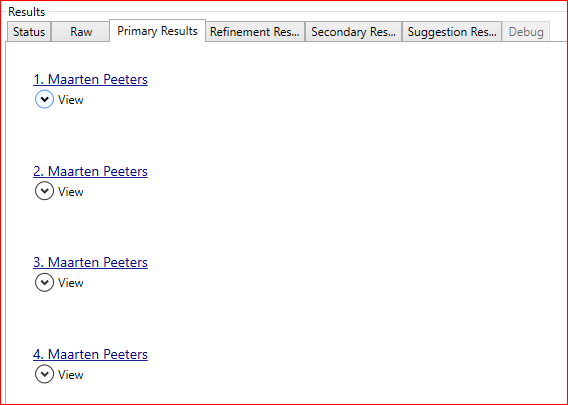 The customer requested the ability to exclude some users from the search results. This can be done by changing the search web part to exclude these users or by changing the user profile synchronization or by excluding these profiles using crawl rules. 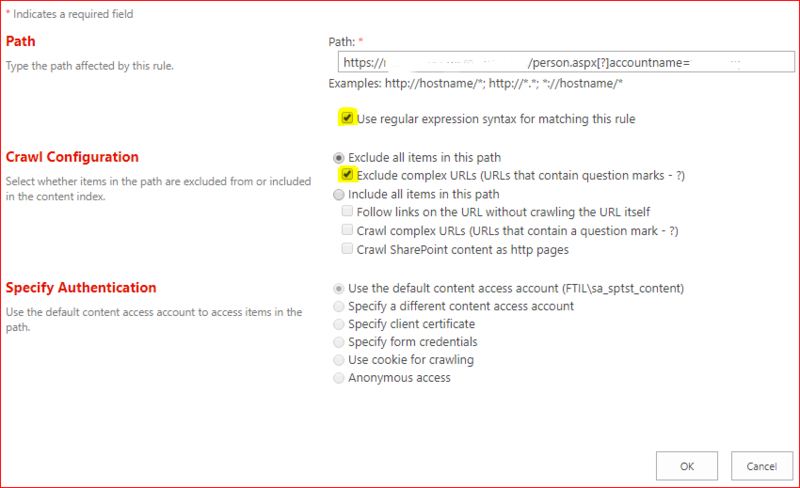 This blog shows you how to exclude users from SharePoint search results using crawl rules. 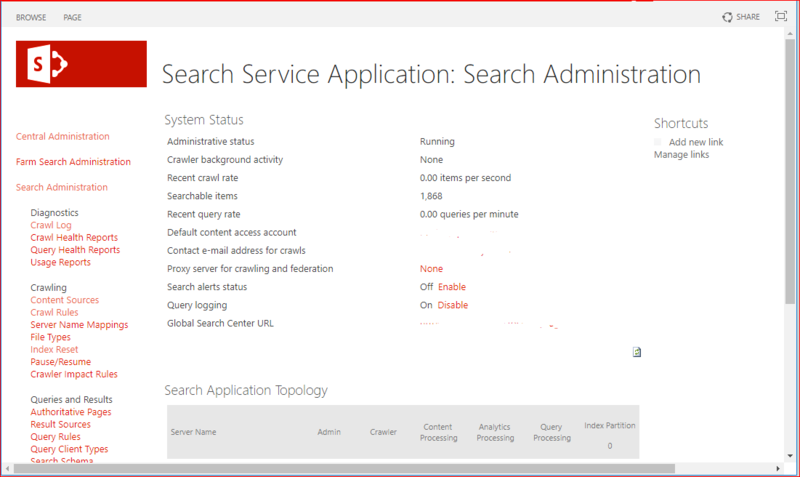 I’ve 4 accounts at this environment which I can query using the SharePoint Search Query Tool. You will have to go to the Central Administration and then to the search administration.